When the game of Bingo comes into mind, most people picture a gathering of individuals in a bingo hall, endless bingo cards spread out on the tables they’re sitting at, and an announcer shouting out things like “I5, B3, G2!” as those playing dab their cards with large round markers called bingo daubers. These bingo daubers come in many styles including; the regular color wheel of daubers, neon daubers, holiday daubers, special event daubers, glitter daubers, and even scented bingo daubers Once a row of five marks has been made by a player, he or she can then shout “BINGO!” indicating a win. This bingo is a thirty ball bingo, it is played on a ticket that contains nine squares that are in a matrix of 3×3. This is a popular game, especially online due to the fact that it is very fast, every round will last no longer than a few minutes, this means that on an hourly basis, there can be multiple winners. This is a progressive coverall jackpot variety that is popular in the United States, typically it is played at the thirteenth game of the sessions of the day. It involves preselecting forty-five numbers which are marked on separate cards by the players. This means that from the get-go, there is a guarantee that no winners will be sharing the prize, numbers continue to be called out until a coverall is obtained. The number that is first called has to be an odd number, for example; one, three, five or an even number such as; two, four, six, etc. If for example, it is an even number, all even numbers found on each card then become “wild” and must immediately be covered. This works the same way if it is an odd number. Until someone wins with a blackout the game continues. 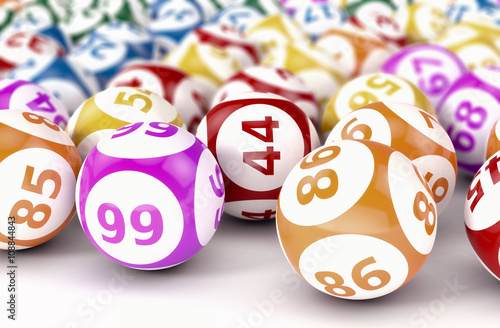 With this variety, before the game begins, a number is designated that, if a Bingo is hit in that same number the player’s winnings will be doubled. There is another variation of this that is called “Lucky Ball”. In this version, the very first number to be called out during the first session turns into the “lucky” number. Any player who gets Bingo on that same number is entitled to a bonus. In the U.K., this variety is the same as a full house and in the United States and it is called the Blackout. The objective of the game is to be the first player that covers all of the numbers that appear on a ticket. 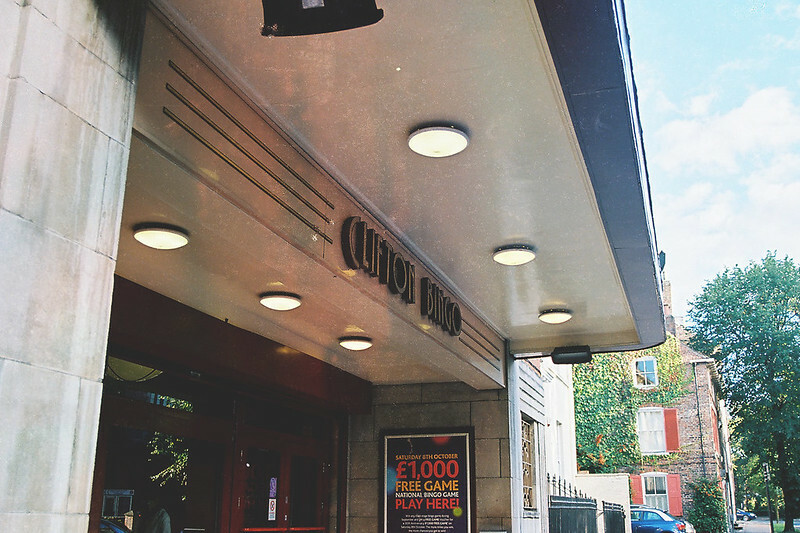 There are Bingo Halls in which they may link progressive jackpots to this particular version of the game, in this case, a huge prize pool would go to the player who is able to cover every box within a certain amount of balls being called out. These are just a few of the many types of Bingo variations available. Bingo is, in essence, a game of luck that regardless of the variation, can be enjoyed with friends, family, or even someone you just met. One of the options available to blackjack players is splitting pairs. This is also another way of winning more cash if you know when to correctly do it. You may only split if you are initially dealt with two cards of the same value but not of the same suit. When you split your hand you are in effect going to play two hands. The two cards initially dealt to you will be split apart and will receive a new card each to complete a basic hand in blackjack. You thereafter make another wager of equal value on the new hand that was made. After forming 2 new hands you then get to play both hands separately. Some casinos will allow you split your new hands if ever you get another pair. Just check the rules that are allowed in the casino you play on to make sure. Having the opportunity to split your hands the second time also has an effect on your blackjack basic strategy. After getting all the basics of splitting pairs in blackjack you would want to know when it is correct to split. It is obvious that you don’t split all pairs in blackjack. The rules on when to correctly split is part of basic strategy. Every player should take time to know the strategy by heart. There are no short cuts to this if one wants to make money in playing blackjack. Let’s go over the basic strategy involved with splitting pairs. The very first rule everyone has to learn is that they should always split Aces. Splitting Aces is like getting a couple of 11’s, which are really good hands in blackjack. The guideline on splitting pairs will be like the previous one – always split your eights. Aces and eights work the same way so you always split these pairs when you get them. Next rule is a lot simpler, never split a pair of tens – you instead stand. A pair of nines has a value of 18, quite an ok number. However, you should split this pair only if your dealer has two through six or eight or nine. You should only split your sevens if your dealer has two to seven himself. Since a pair of sevens adds up to 14 your only recourse is to hit if you aren’t allowed to split this pair. You only split a pair of fours in blackjack if your dealer has either four or five. You only split twos and threes if your dealer has two through seven. 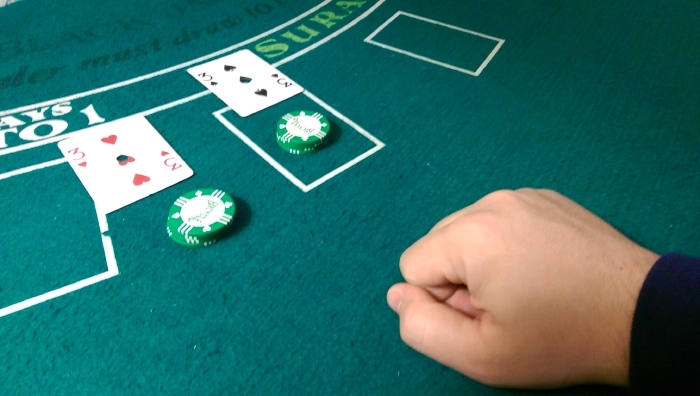 It will take a lot of practice to learn basic strategy, especially if you want to master splitting pairs in blackjack. It may take a little dedication to get this done but the rewards are worth the time you spent learning them.